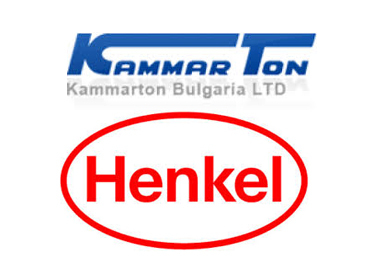 Henkel Bulgaria Ltd. and Kammarton Bulgaria Ltd. organize a joint "OPEN DOORS DAY" on October 9, 2014 in Vitosha Park Hotel. We will demonstrate the latest adhesive technologies - brands LOCTITE, TEROSON, BONDERITE - in the field of the repair and the maintenance. Our highly qualified professionals will show products innovations that will have a European debut in 2015.